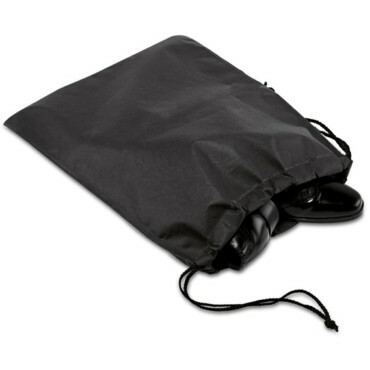 Shoe bag. 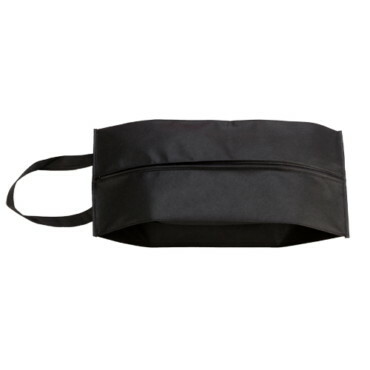 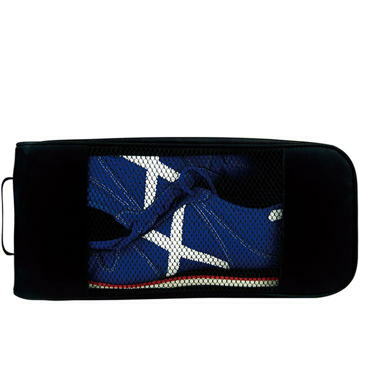 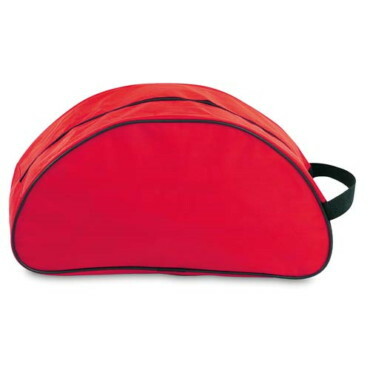 Shoe bag suitable for 2 pairs of shoes. 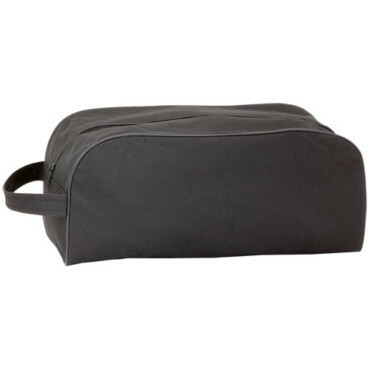 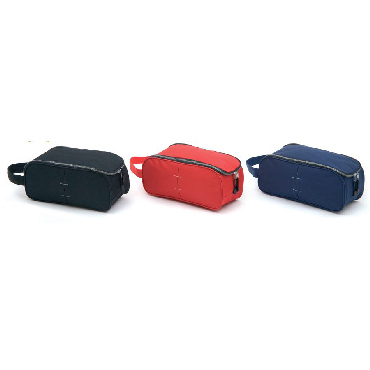 Includes 2 detachable compartments, each for one pair of shoes.